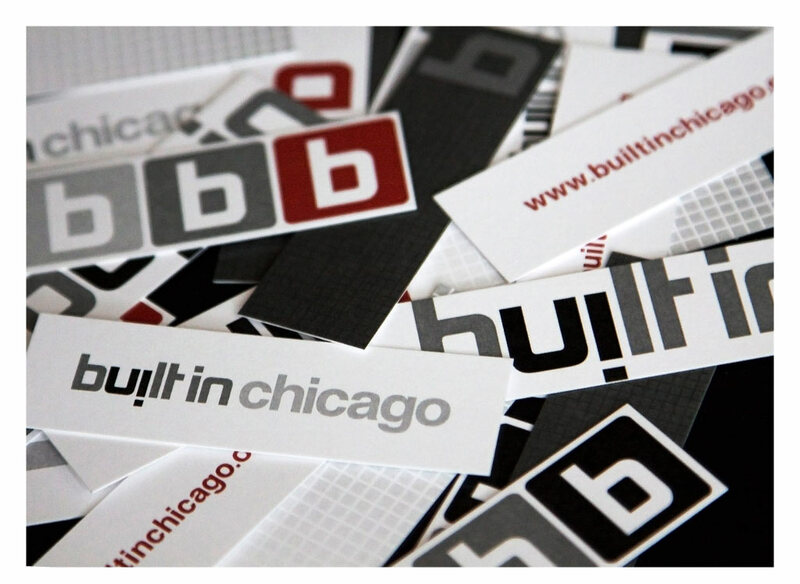 Boasting over 24,000 members, Built In was founded in Chicago and is now rapidly growing online communities for digital innovators and entrepreneurs across the nation. 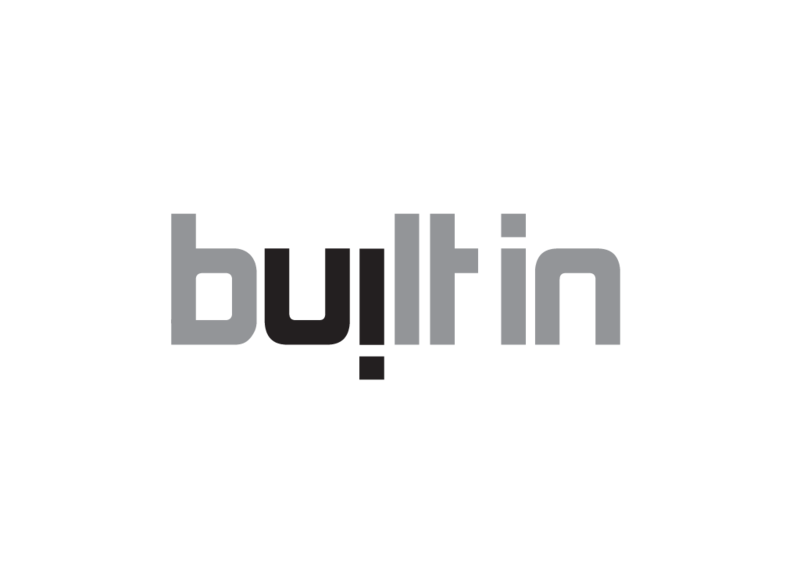 Built In has become the spot for members to stay current on startup launches, funding announcements, events and career opportunities across the city. 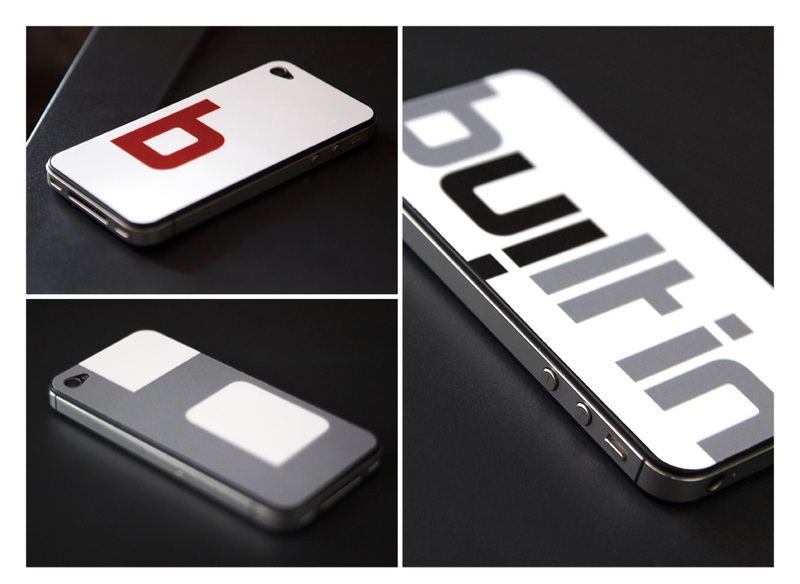 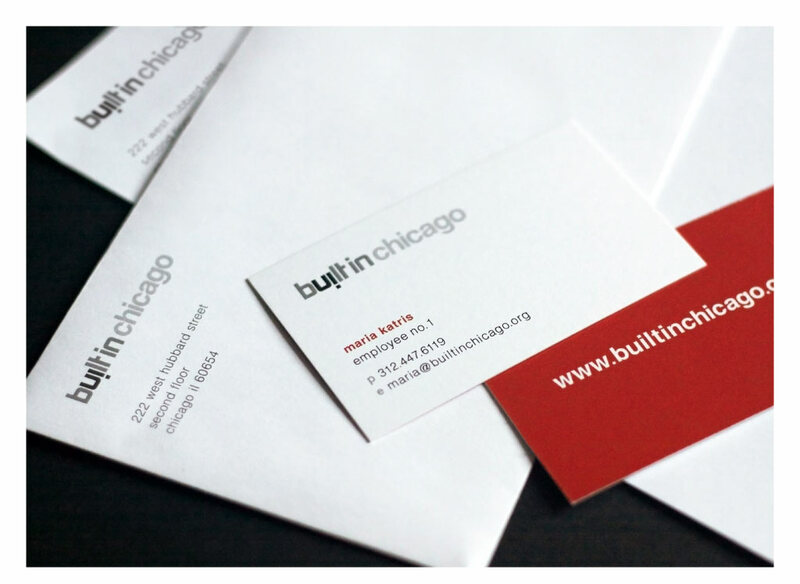 We worked with Built In to redesign their identity, website, print materials, advertising and event needs. 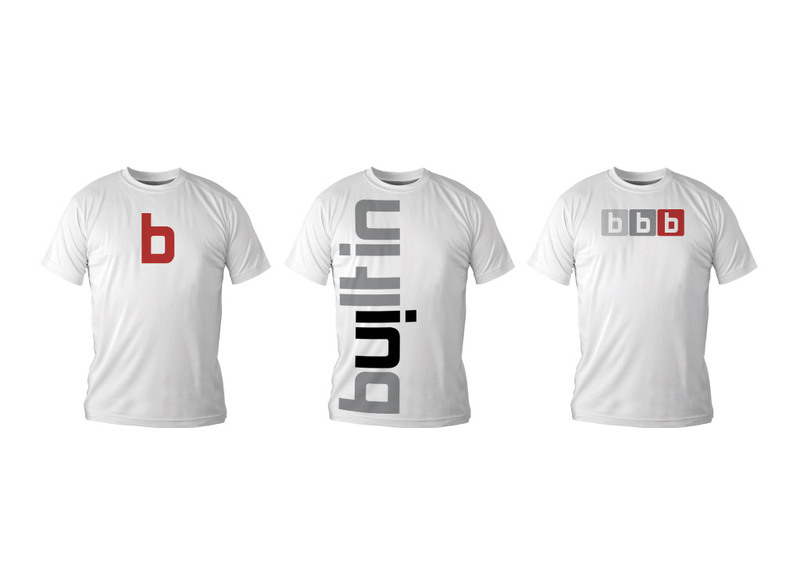 Scalability was a key consideration when developing the identity and brand. 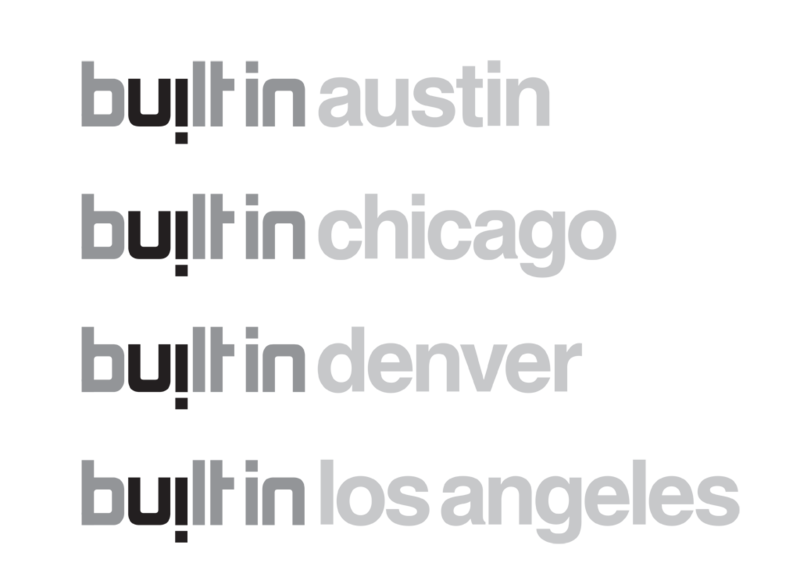 Through a systematic approach, this identity allows future growth and company expansion to additional cities, while maintaining brand integrity. 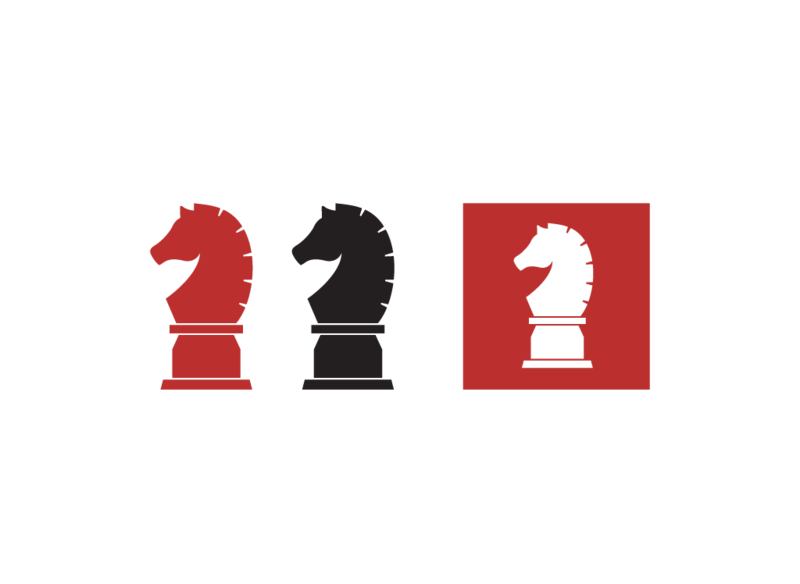 Much like the identity, the website was designed with simplicity in mind. 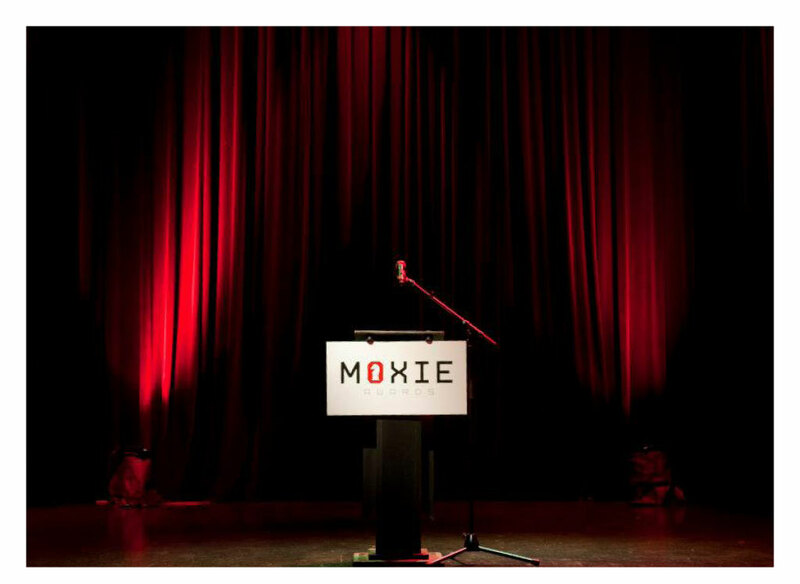 With the ever-changing demands of the tech community – and the eagerness to share information and ideas – the site has become this innovative group’s newest communication platform. 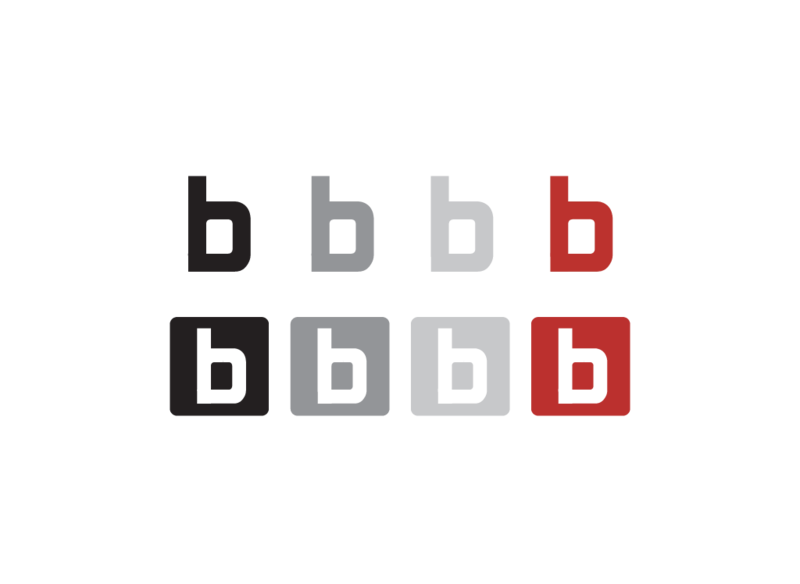 With the need to withstand large amounts of information, we designed the site to be highly-functional, customizable and easy to navigate – while maintaining a compelling aesthetic of simplicity. 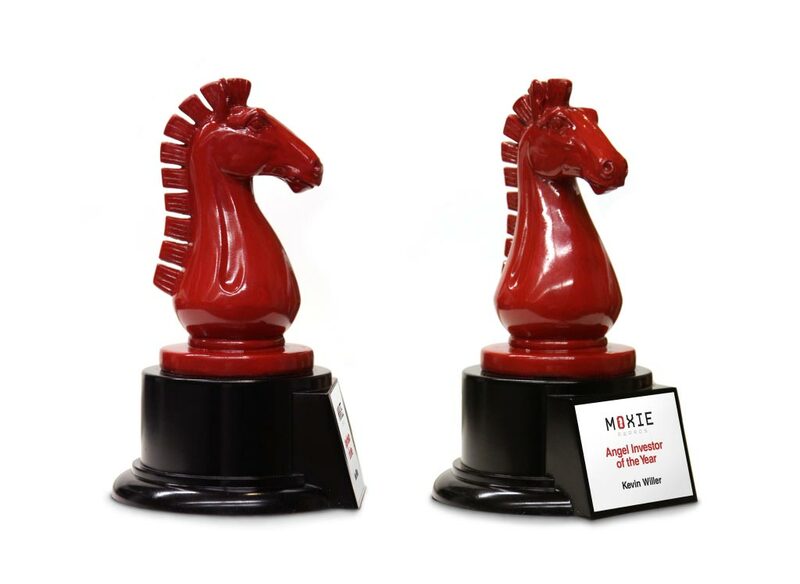 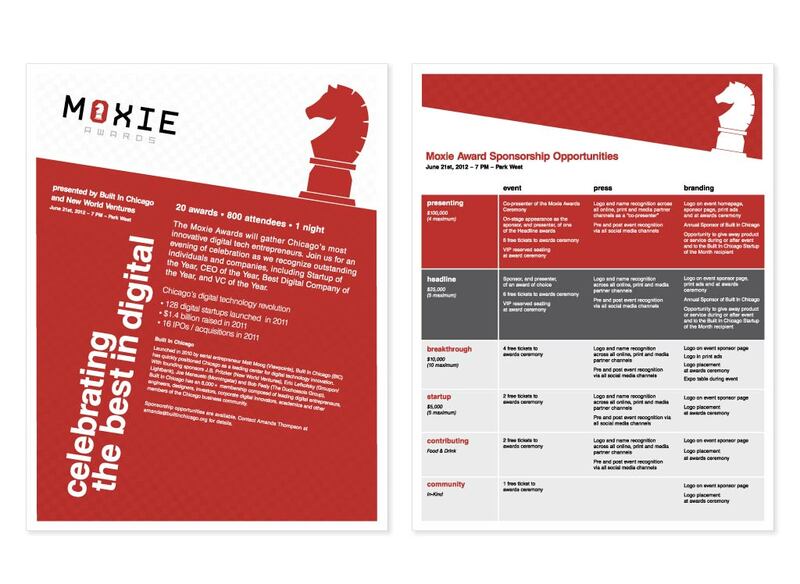 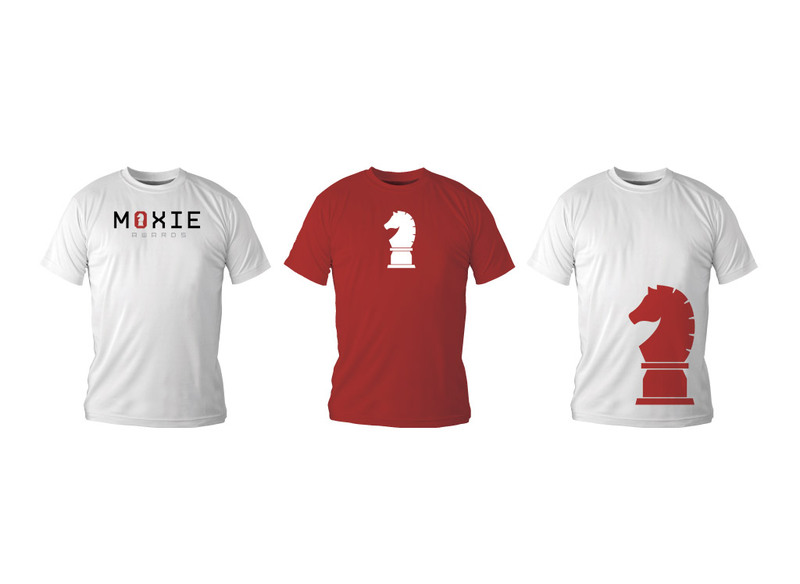 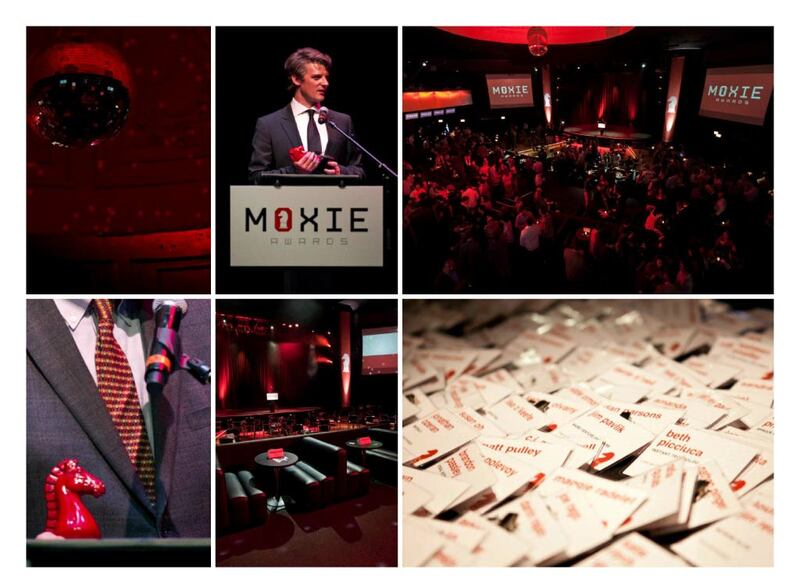 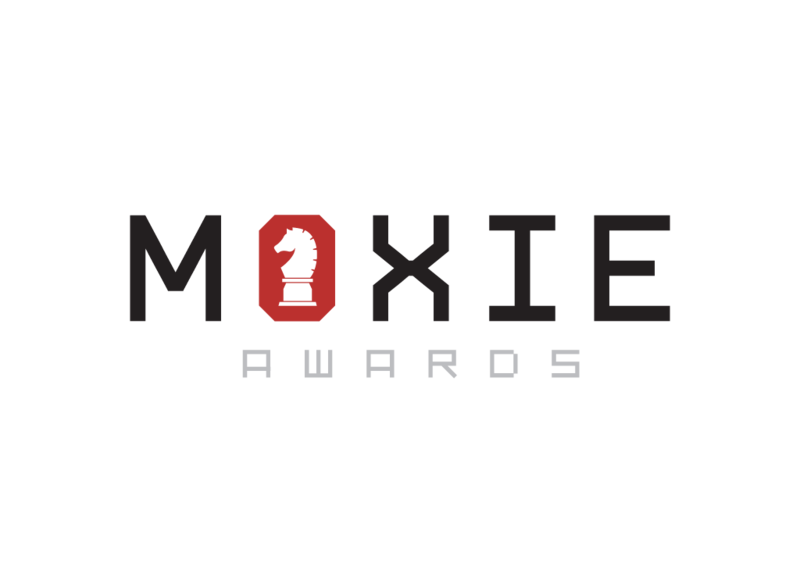 After relaunching the brand we developed their first annual award event, the Moxie Awards. 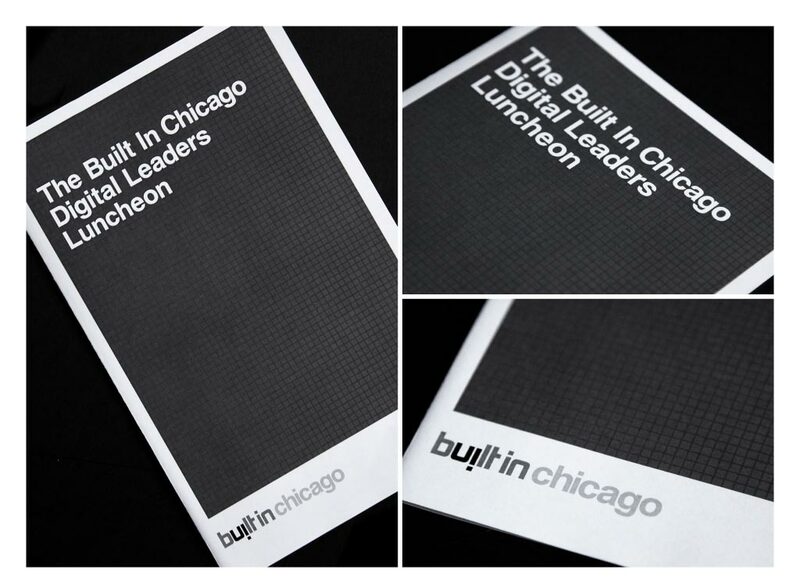 From name development, identity and branding, to event signage, nametags and awards – we worked with Built In to develop a complete experience for this inaugural event. 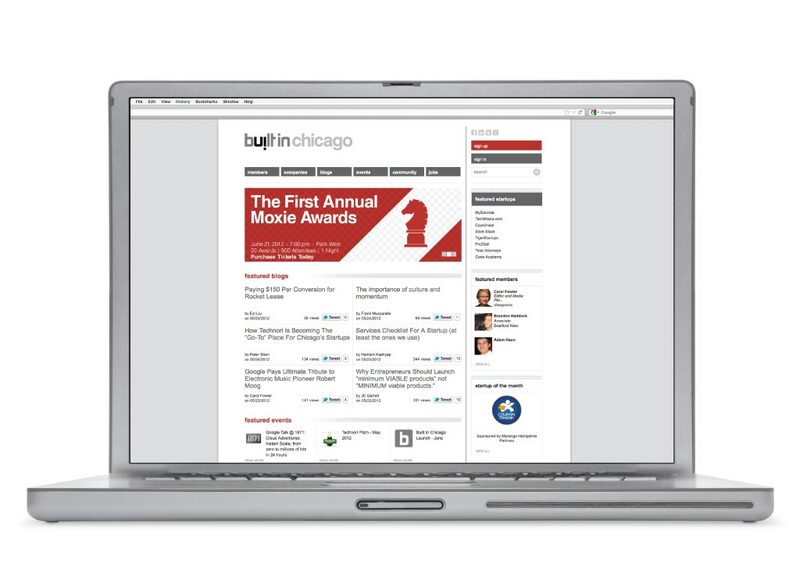 It was covered by leading technology, business and design publications including Fast Company magazine.